Hast not the blast of His Shofar been heard? A Shofar an instrument made from the horn of a ram! The Shofar or ram's horn is mentioned over 100 times in the Scripture as either a ram’s horn or trumpet. 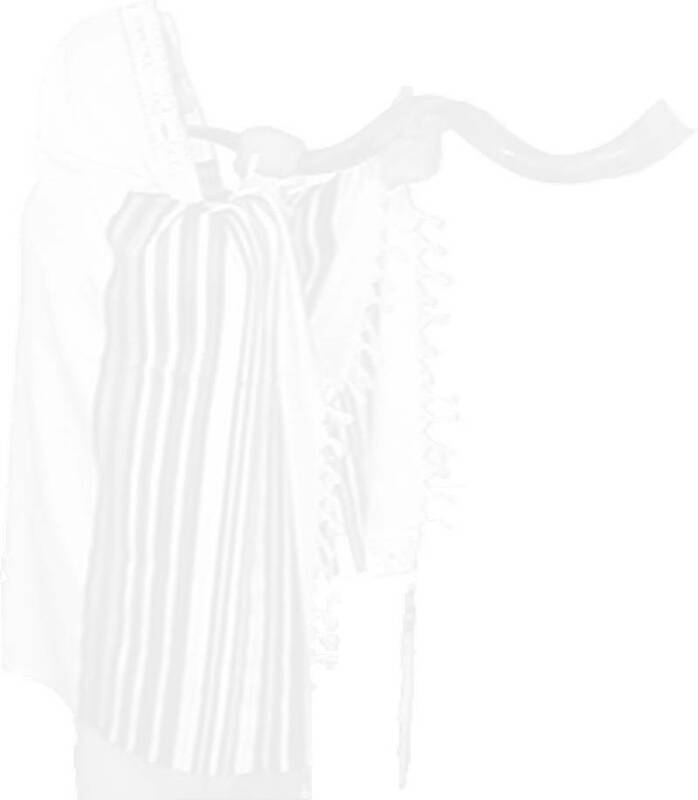 The second most commonly used horn is the Yemenite Shofar taken from an African antelope called the Kudu, taking the place of the silver trumpet. The first time the Shofar is mentioned is in Exodus 19:16-19 when the Israelites had gathered at Mt. Sinai. “The voice of the trumpet (Shofar) sounded exceeding loud” and “waxed louder and louder”. According to the Torah in Exodus 20:18 the sound was so penetrating that the people could actually “see the sounds”! The ram as an example of substitution! “The bend in the Shofar is supposed to represent how a human heart, in true repentance, bends before the L-rd. The ram's horn serves to remind the pious how Abraham, offering his son Isaac in sacrifice, was reprieved when G-d decided that Abraham could sacrifice a ram instead. There is a hidden message we are supposed to infer by listening to the Shofar. It suggests saying: 'Sleeping ones! Awaken from your sleep! Slumbering ones! Awaken from your slumber! Examine your deeds. Remember your Creator and return to your G-d! The call of the Shofar is the call to Teshuva. Teshuva, often poorly translated as "repentance," literally means "return," and refers to "returning" to the path of ethics and spirituality outlined in the Torah. It isn't just proposing that the Shofar beckons us to undertake an external "returning". It is an "our returning" that leads us to "remember our Creator! Sometimes we can return and repent on particular wrongdoings and not really get to the root of the problem. As long as we attend only the symptoms but neglect the central cause, we will continually find ourselves fixing secondary problems. The Shofar reminds us to address the core: to remember our Creator! Every failing is ultimately a type of forgetting that we live in the presence of G-d. Doing “teshuva” means getting to the root of the problem and deepening our awareness of G-d! Shofar - Sounds of spiritual warfare! The Shofar-sounds tuned in with the sounds of G-D's Shekinah presence! Practical information to maintain the Shofar! About the Shofar man's.. Blowing the Shofar around the world ... - Jim Barbarossa! Available Books about the Shofar. More can follow soon! * There are several author's & Ministries involved who gave their permission & their devotion to add their information about this subject on this site; to serve the Lord and to serve you. See at list below this site! As editor; Paul van Beek; I really appreciate their cooperation to make this site to a reality! This Ministry Teaching’s web site about "Shofars", with many of Biblical references is always freely available for everyone! It is written on These web-pages, As such, these detailed teaching’s Page’s cost a lot of precious time and financial commitment for the author's* and the publisher as well! Every study, that takes you only minutes to read, and few the pictures according the story, takes many hours of work to write, to edit, to design, to format and technically make available & maintain on the web server. That is the simple reality of the situation! see also page: "Shofar-pages Print-friendly"